Free Pearlie White Sample Kits. *SMiLez* Ladies! 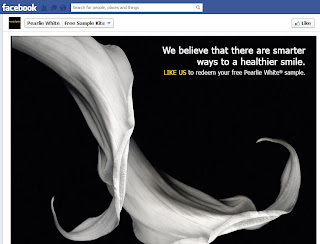 Stay Healthy it shall be! 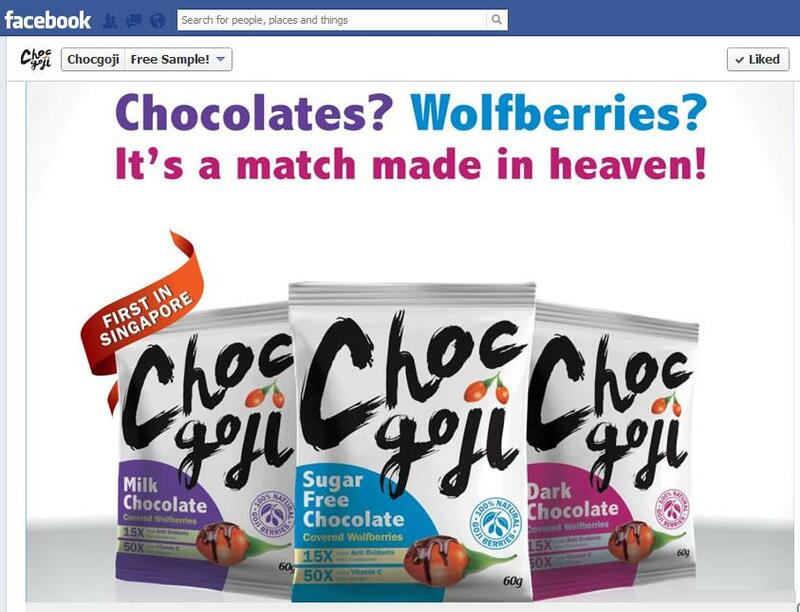 3 Flavours available: Milk Choc, Dark Choc & Sugar Free Choc. 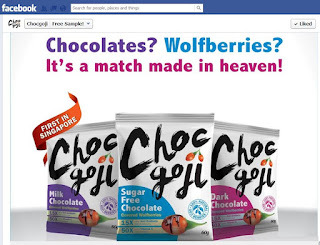 I typically take my wolfberries in soup, now they come in choc as snacks... Can;t wait to try them! Special Thanks to Zelene for the contribution! After so many freebies for ladies, here's one for the men! 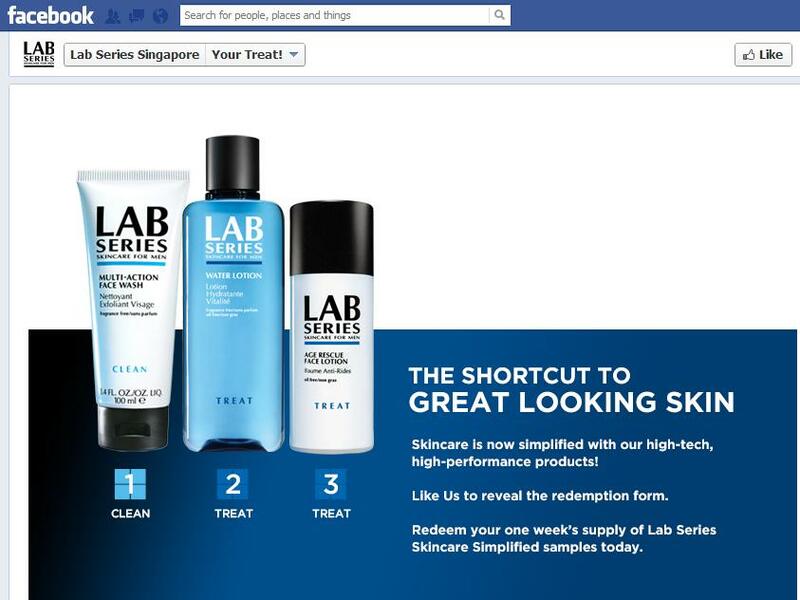 1 week supply of Lab Series Skincare Simplified Samples - from 27 September - 5 October 2012 or while stocks last. Special Thanks to Pu Niao~ More loving for Ah Lau's oily face!!! RECEIVED! Free Sample: Stay Pretty! 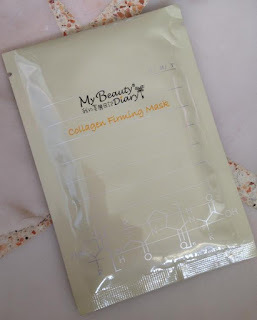 > My Beauty Diary Mask! My Beauty Diary Mask is here! 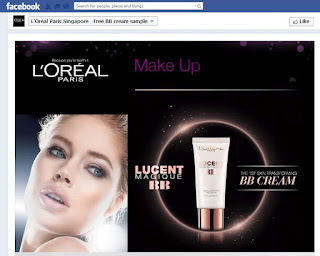 Mdm Cheapo chose Collagen Firming! What about you?! This is a beautiful week! RECEIVED! 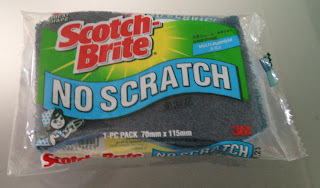 Free Sample: Scotch Brite Sponge! So premium sponge like Scotch Brite, hardly use before. But now FREE wor... I wonder if there's a difference. Let's try!!! 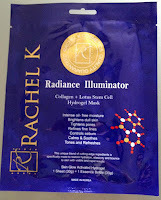 The Rachel K Collagen + Stem Cell Hydrogel Mask is here! This week is officially declared Happy Week! So many freebies came in my mail! *Elated* Hope you are too! Free Sample: Ben & Jerry Maple Tree Hugger! Who likes ice cream?! Who loves Ben & Jerry! MEMEMEMEMEMEME! <- That's Ah Lau's declartion in excitement. Sometimes I think for the right amount of ice cream he might consider trading me in. Like Them and then go play a game where you keep click the "HUG ME" sign. When Ah Lau saw me playing he was "Oh that's the maple tree hugger" I was like HUH?! And he went "OH although I have not been buying, i always keep a look out for the latest in the industry..."
After the game you will receive an email with the coupon. 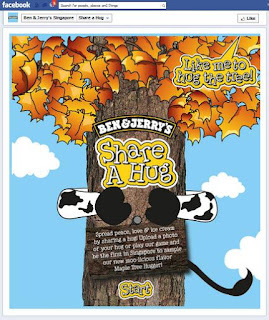 The coupon is for 1 free scoop of maple tree hugger with any ice cream purchase. 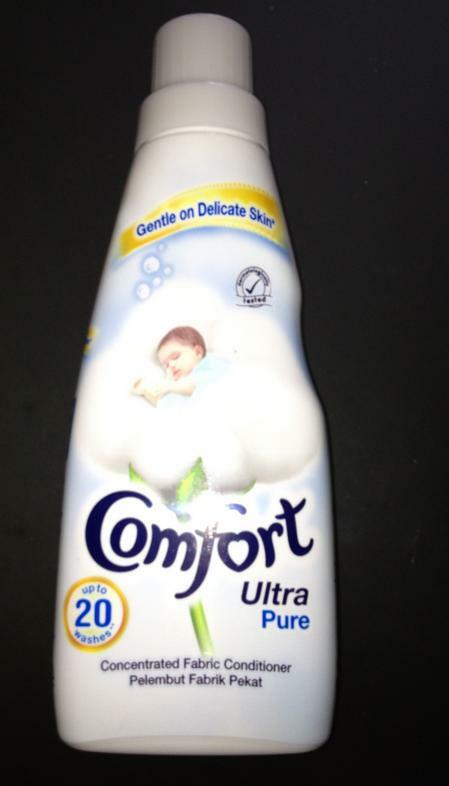 Dermatologically tested formula makes it suited for children's delicate skin. 3. 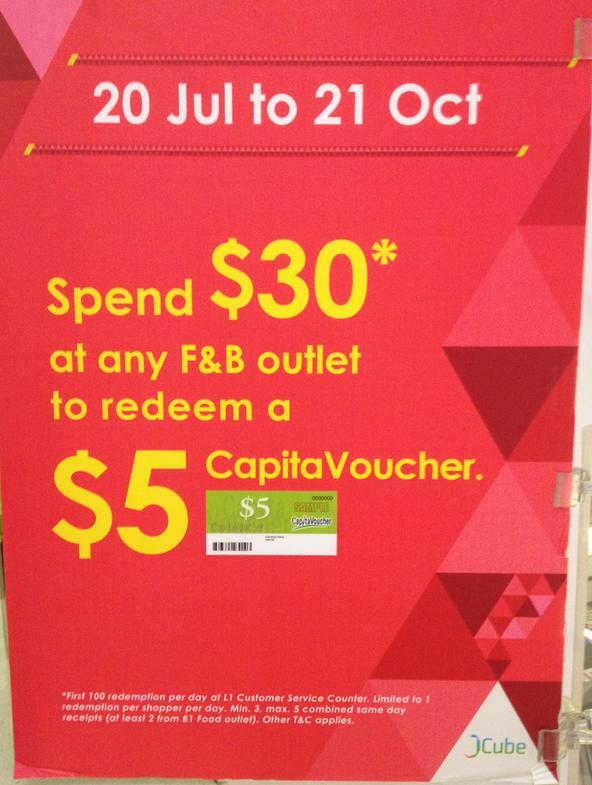 Then out of the 3 receipts, MINIMUm 2 needs to be from B1 F&B outlets. 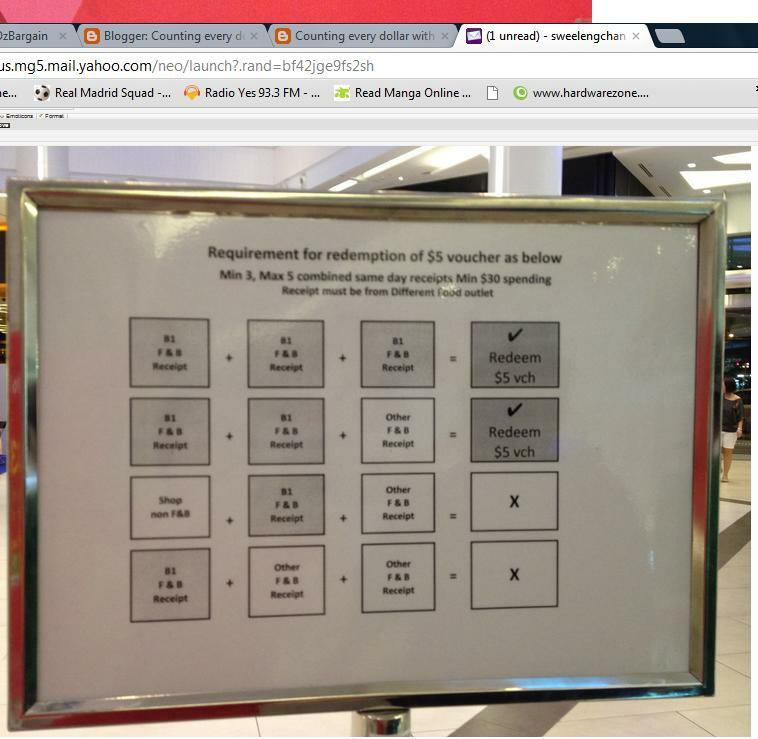 Thanks to the complexity of the above, often the vouchers are still available in the evening. 1st 100 in the day! So once you are armed with knowledge, you get your voucher! Knowledge is power! 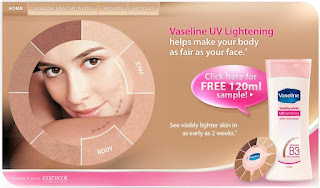 Free 120ml Vaseline! Key in a short survey & your details, you are all set! Collection part is kinda putting me off, self collect at CozyCot Retail Store, Orchard Central #02-24/25, 181 Orchard Road Singapore 238896, present your NRIC. *Redemption period ends on 15 January, 2013. Sorry for now being here for so many days! We had a overseas visitor in town, took up most days & nights out. Well back with a vengeance, I am so behind, I have resolved to post everything I received by this weekend! No better way than spending a weekend getting freebies! First up - A Mask from Love More. Apparently a Taiwanese Brand, not one that I am familiar with. - Address as per NRIC . You even get to choose the flavour! Me likes! ONE mask per redemption, per NRIC and address ONLY. Special Thanks to Crystal Low for the contribution! Love'ya Ladies! 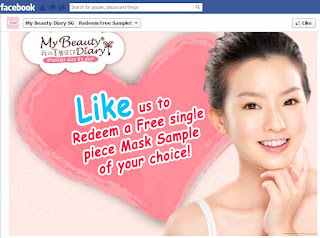 Free Sample: Stay Pretty! > My Beauty Diary Mask! And now for free?! Super Likes! Ohoh oh, Collagen Firming! 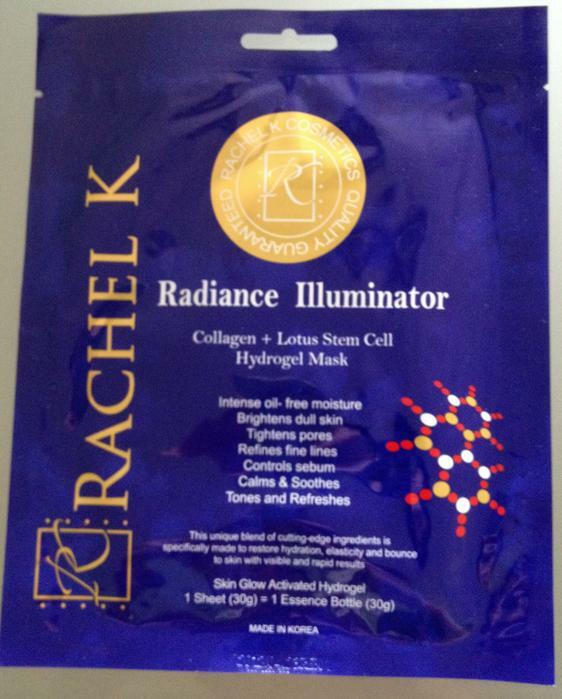 My choice is done - Collagen Firming it is! Arbutin sounds good too... Argh. It's the time again to stand united! 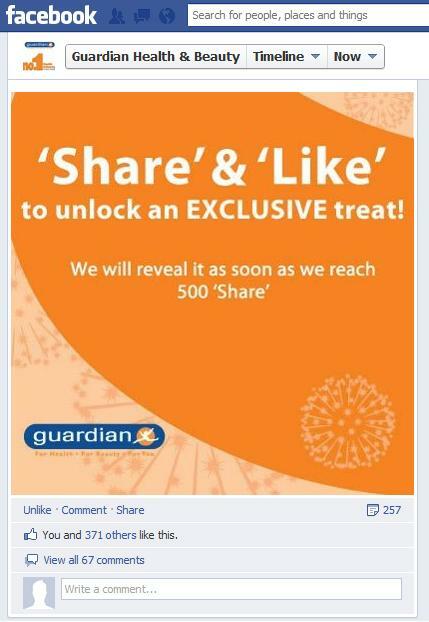 Guardian will share an "exclusive treat" once they hit 500 likes & shares! No mention of what is it, mystery gift... So very Egg-citing. It currently stands at 371, come'on Ladies (and guys) we can do it!!! So many egg-citment on Friday~ Today is officially Egg-citing Friday! 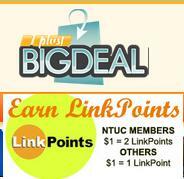 Free $ (Credit): $5 Credit from Big Deal! And I saw something I wanna buy from them! The Fat Analyser Weighing Scale for Levels! This is so egg-citing! - Complete the registration, the $5 will be in your newly created account. Thanks to Irene Soh for the contribution! 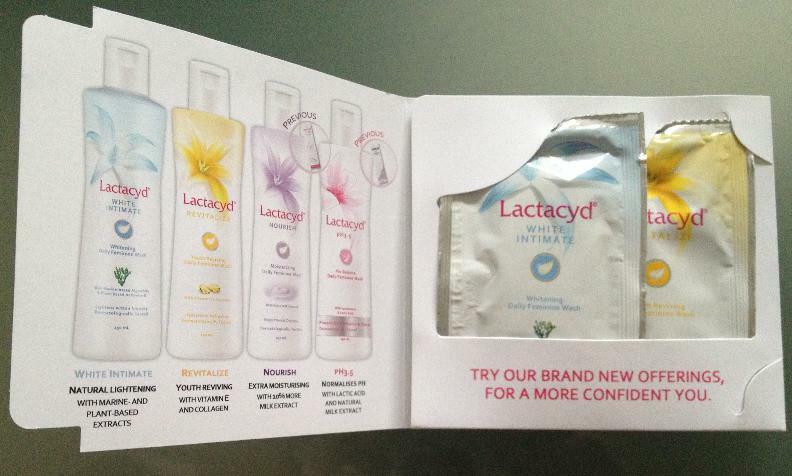 The Latacyd Trial Kit arrived. 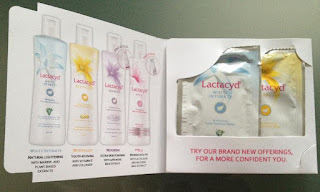 It came with 2 - 15ml sample packs: White Intimate & Revitalize. There seems to be 2 more flavors available from the brochure that came with it. <<<< Pink & Purple colored ones. Did anyone get the other flavors? White - Made with natural whitening ingredients – plant based Actipone-B and marine-based Algowhite to gently lighten the skin around the intimate area. A youth reviving feminine wash, containing natural ingredients such as Vitamin E, Collagen & Trehalose. 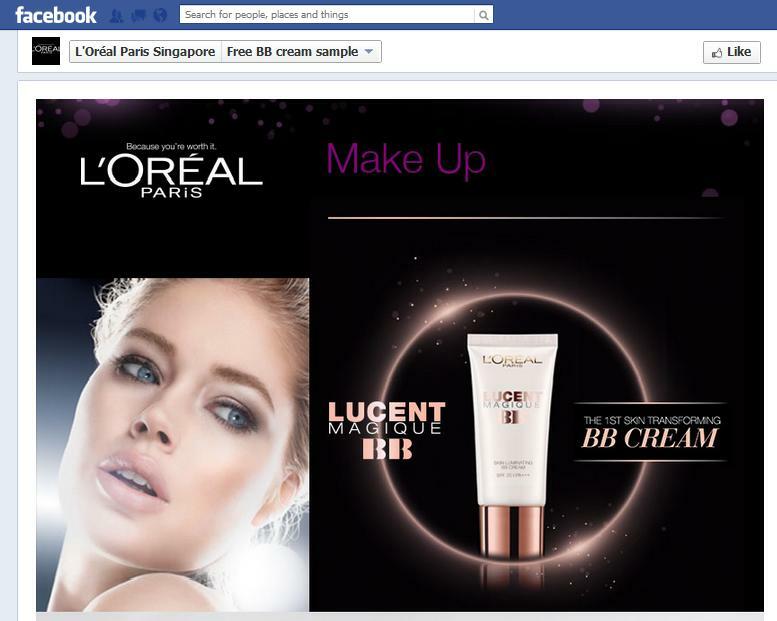 Who loves BB Cream? Me too! Here's one up for grabs. It states 5ml sample, most likely good for 1 use. But hey, for free, I'm not complaining. Delivers to your place too, self collect can be quite a hassle sometimes. Well, backed by popular demand & repeat requests. 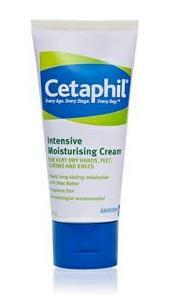 Mdm Cheapo has gotten another batch of Cetaphil Intensive Moisturiser. This time no friendly friend to carry back for me so it's a little pricer. Going for $13 / tube exclude postage. (Postage typically < $1 per tube). Still cheaper than what you get on forums. Same procedure: email me @ mdmcheapo@gmail.com with the title "Cetaphil". 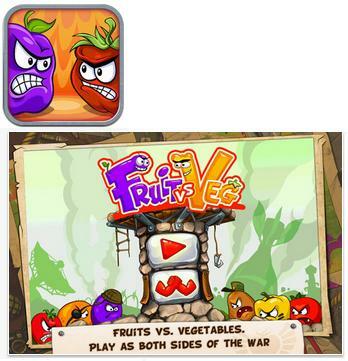 Hmmm... Fruit Vs Veg??? They really should have one Boys Vs Veg... I don't know about you, this is my daily war.